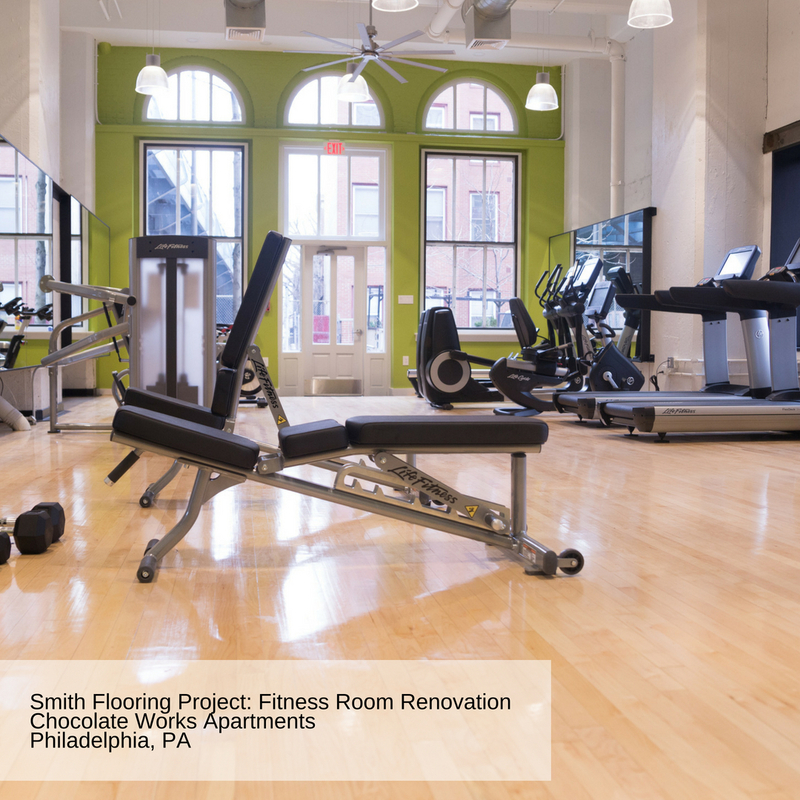 Fitness and exercise has changed over the years, and as a result, flooring has had to adapt and evolve to meet those changing needs. Developing an understanding of how the floor will be used is the first step in deciding what flooring option is the best choice for any athletic space. It is important to determine what types of sports and physical activities will take place and what demands will be placed on the floor. Once this has been determined, there are several common expectations such as performance, safety, resilience and durability. Other factors in the decision making process are pricing, maintenance and service as well as the cost of maintenance. There are generally two options for gymnasium flooring; wood or rubber flooring. Gyms are increasingly called upon to play multiple roles acting as multi-purpose spaces hosting a variety of activities and sports. Wood flooring is the traditional choice and is more expensive but does not always serve the modern day need for versatility. This type of flooring is also very sensitive and more easily damaged by water and the wrong type of foot traffic. However, there are overlay options to protect the hardwood such as matting and other portable rubberized applications, but those options incur an added expense. 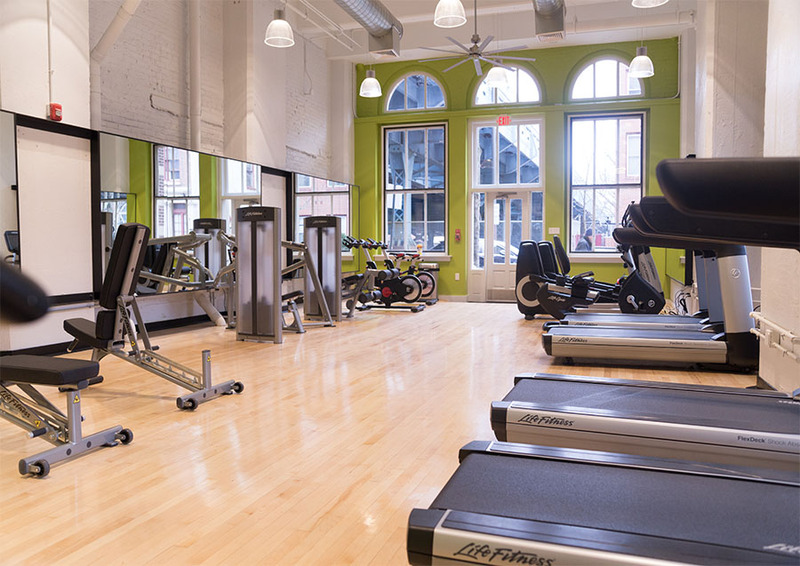 Rubber flooring is the most common surface in a fitness center. These surfaces are typically made from recycled tires limiting the color choices that are available. Recycled rubber flooring is low in cost as compared to virgin rubber flooring products that can be purchased in bright colors. Both options provide the same physical features, while one may be more aesthetically pleasing. Rubber flooring is durable and is able to withstand the punishment of having free-weights continuously dropped upon, but it may not be the best choice for the entire facility. Contact our experts today for a flooring solution for your athletic space.